We would like to welcome Dr. Stefano Albrecht as a supervisor for the Edinburgh Centre for Robotics! He is the new Lecturer in Artificial Intelligence in the School of Informatics at The University of Edinburgh. His main research interests are in the areas of autonomous agents, multi-agent systems, machine learning, and game theory, with a focus on sequential decision making under uncertainty. Ioannis Konstas recently joined as an assistant professor at Heriot Watt University, Edinburgh. 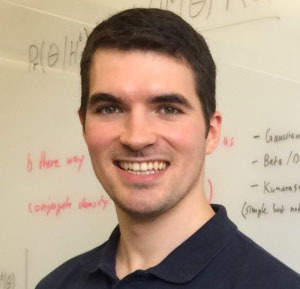 His main research interest focuses on the area of Natural Language Processing and Natural Language Generation (NLG) with an emphasis on data-driven deep learning methods. Before that he was a postdoctoral researcher at the University of Washington, Seattle, collaborating with Prof. Luke Zettlemoyer (2015-2017). Read more about Robots for Resilient Infrastructure Competition - 1st prize win! The Centre is delighted to welcome Dr Sen Wang to the academic team based at Heriot-Watt University. Dr Wang's research interests include localisation, navigation, robotic vision, SLAM, autonomy, robot learning. Year of Robotics: Pepper presents Blue Peter! An inter-disciplinary team, involving students and academics from across Heriot-Watt University, took the CBBC channel by storm on Thursday 10th August with an appearance on the long-running magazine programme, Blue Peter. 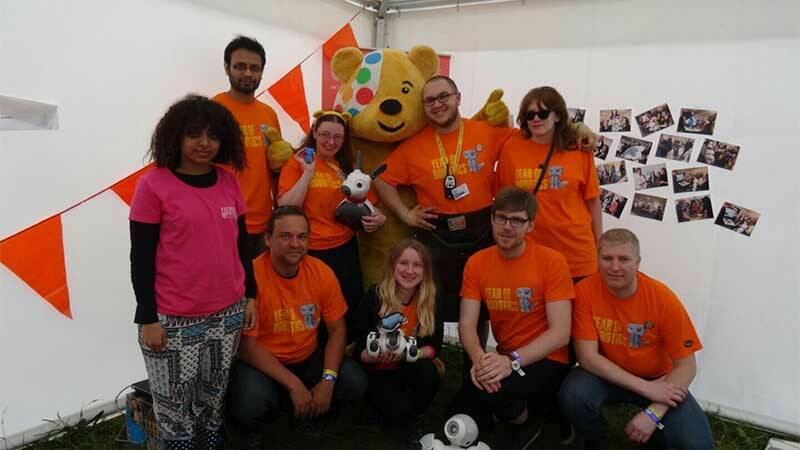 Read more about Year of Robotics: Pepper presents Blue Peter! Helen Hastie has recently been appointed Professor at Heriot-Watt University. Helen was promoted to full Professor in the Computer Science Department of the School of Mathmatics and Computer Sciences (MACS). Helen is currently on a Leverhume fellowship looking into explainable AI and trust for interactions with autonomous systems. Congratulations Helen!